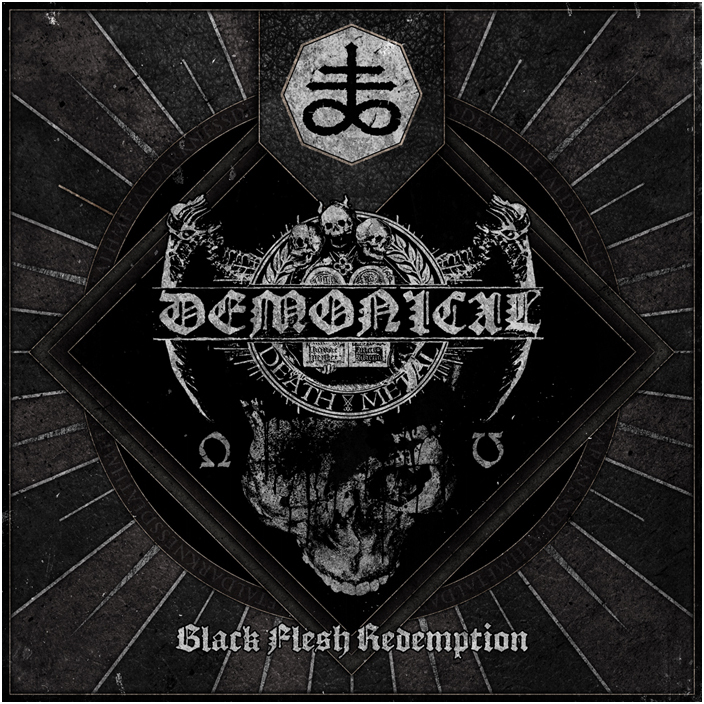 Unstoppable Swedish death metal unit DEMONICAL, return with a brand new EP, titled "Black Flesh Redemption". 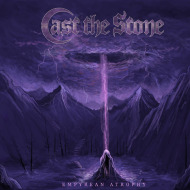 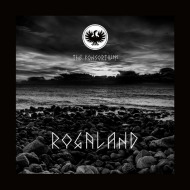 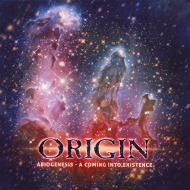 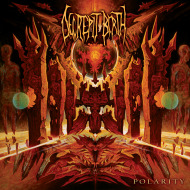 Produced and mastered by vocalist Sverker Widgren, the four-track new EP was recorded in two studios: Amplified (drums) and Wing (rest of the instruments) between January and February, 2015. 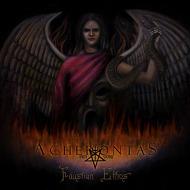 The cover artwork was created by Kontamination Design is available for viewing below. 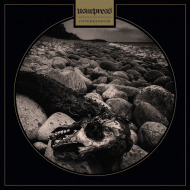 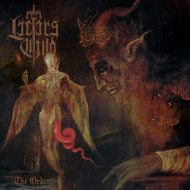 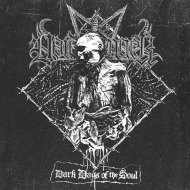 The first new tracks since the release of the acclaimed "Darkness Unbound" album (2013), deliver the ravishing sounds of HM-2 and razorsharp chants of Stockholm-style death metal darkness. 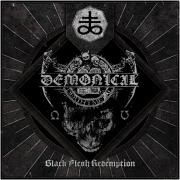 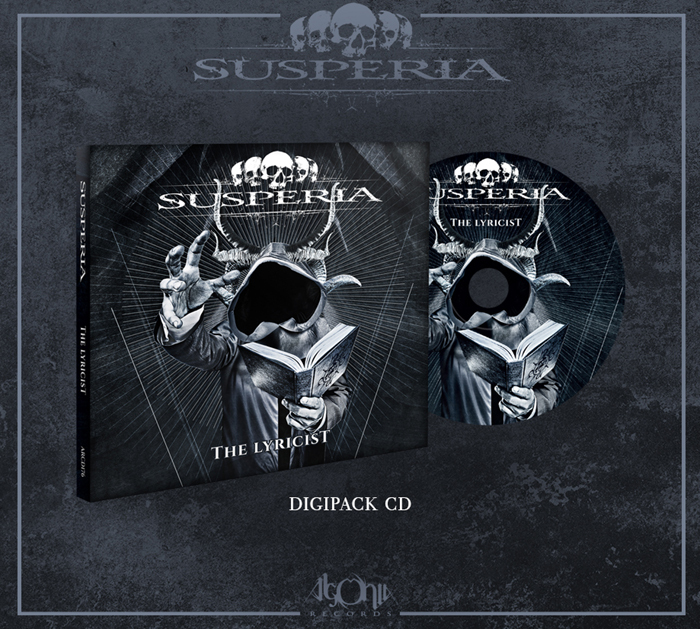 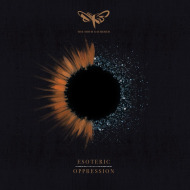 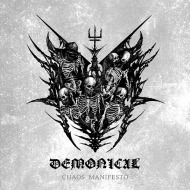 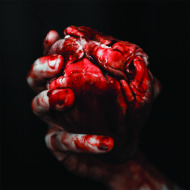 DEMONICAL commented further on the new EP by saying: "Basically the new material continues where Darkness Unbound left us, however, with a slightly new course to explore when it comes to the musical and visual formula of the band. 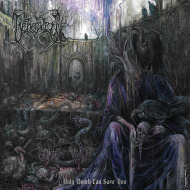 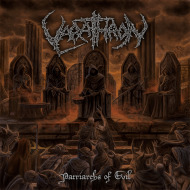 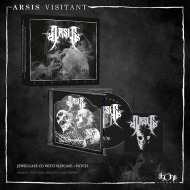 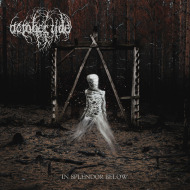 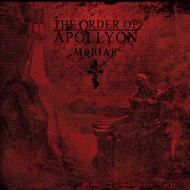 But all you loyal followers - old and new - rest assure, we are still talking about the finest form of pitch black old-school Stockholm-style death metal that will hit you viciously and victoriously bringing you one step closer to a cleansing redemption".